Consider retiring debt with the debt settlement program. First of all, you are not alone. 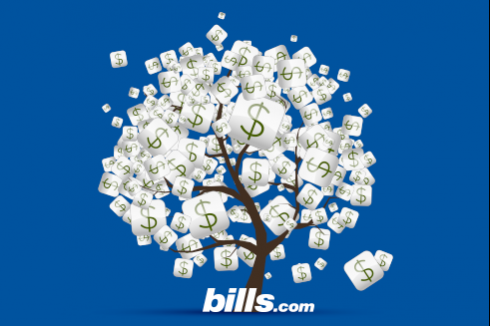 With $13 trillion out there of debt, we're just about all depressed with bills. The challenge is to take charge of the situation and come up with a solid game-plan. The first goal will be to budget. Start out with the attached Personal Finance and Budget Guide (which I have attached for you for free). It has some excellent tips on how to manage your money and how to get out of the cycle of debt and into a virtuous cycle of wealth. If you need debt help, please contact a counselor. It is imperative, however, to understand your personal needs and then tailor a solution to what best fits your financial game-plan. There are many forms of debt relief, including: i) debt consolidation loans, ii) credit counseling, iii) debt negotiation, and iv) bankruptcy. But be aware, all forms of debt consolidation are not the same. You need to consider your specific situation, including if you own or rent your home, your monthly debt to income ratio, and your credit rating. A program like a debt consolidation loan may lower your monthly payment, get you a lower rate than most credit cards, and the interest is tax deductible. Alternatively, a program like negotiated debt settlement may lower your monthly payment, get you debt free fast, save half of what you owe, but it could negatively impact your credit rating. Since your credit rating has already been negatively impacted, you may want to explore the lowest cost, shortest program, to get debt free without bankruptcy... which is debt settlement. We refer people to a Freedom Debt Relief for these services. These are a few of the considerations. If you would like more information, please visit our debt relief boot-camp.